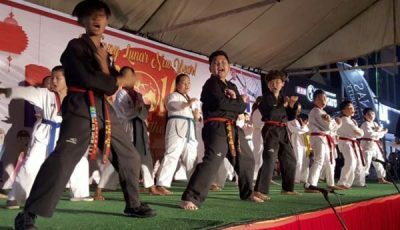 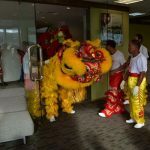 The Chinese Association of the CNMI circle every corner of the TSL Plaza office during a lion dance performance last Tuesday. 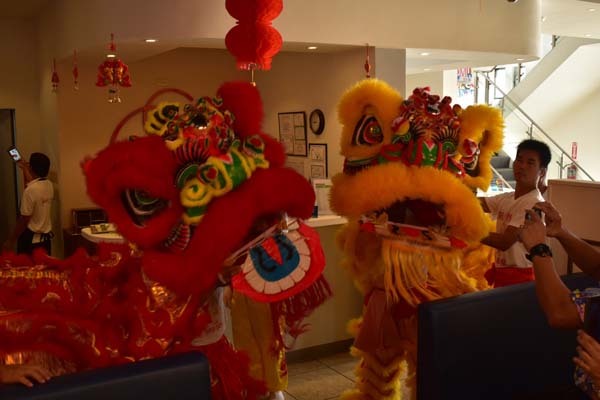 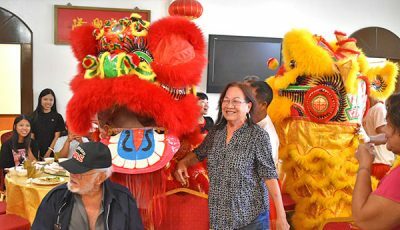 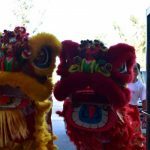 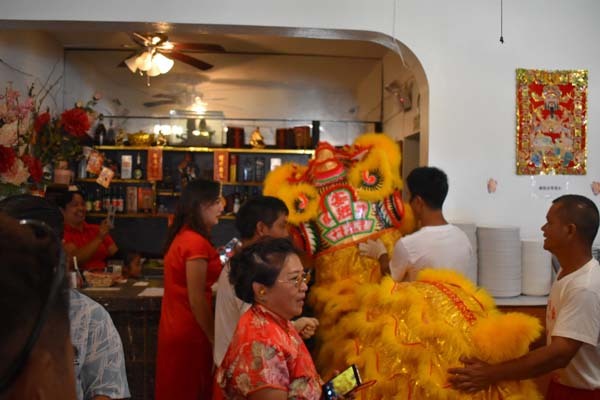 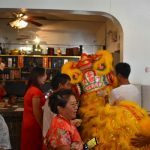 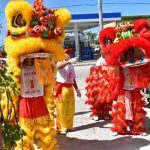 The lion dance performers were a hit at the Shirley’s Coffee Shop and Restaurant in Garapan. 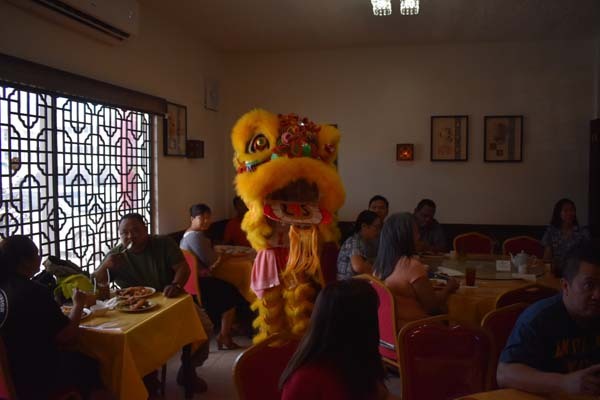 The lion dance performers entertain a busy Canton Restaurant during lunch. 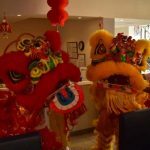 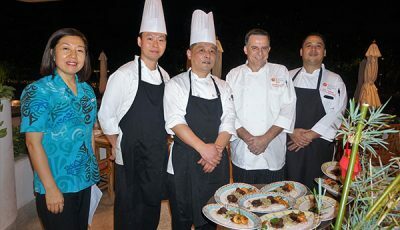 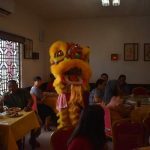 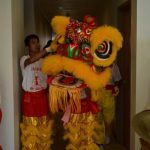 Similar to the other businesses, the lion dance performers visited every corner of Canton Restaurant, including the kitchen. 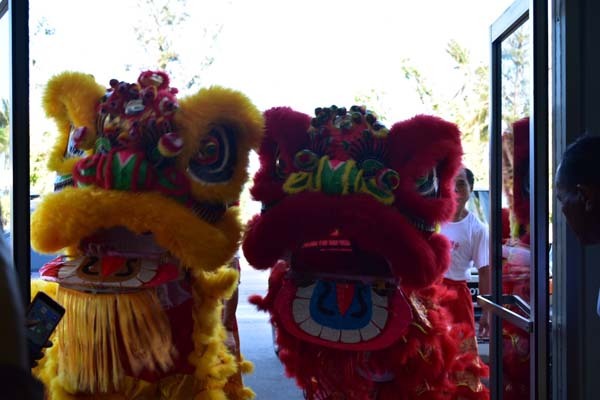 The lion dance performers wait in front of Canton Restaurant before the fireworks were deployed. 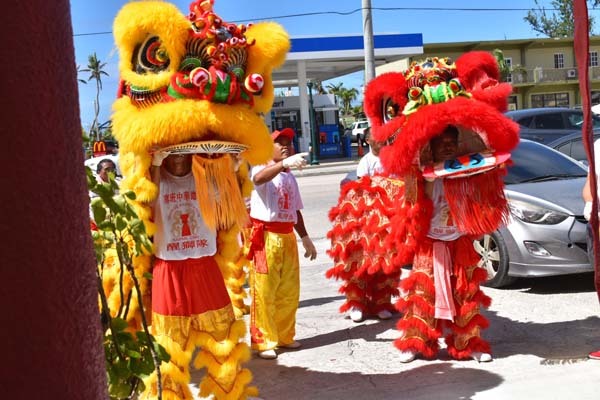 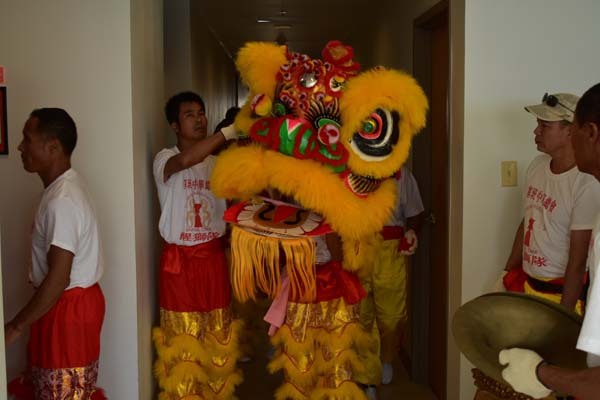 The lion dance performers enter the JP Center in Garapan last Tuesday.